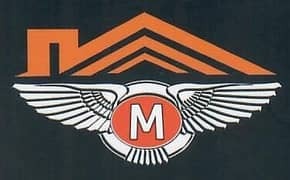 Looking to buy a property in Musherief instead? Ajman is the smallest emirate of the United Arab Emirates (UAE) housing over 240,000 people in its residential districts. 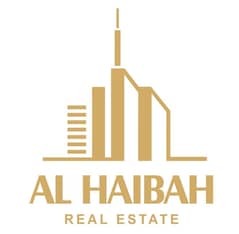 The emirate has never really threatened the status of Dubai or Sharjah even though it is closely connected to both and has greater affordability. Though it is the smallest emirate by size, Ajman glitters with its own charm and distinguished personality. 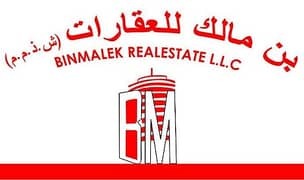 It makes for the first emirate in the UAE to offer 100% freehold to investors around the globe and the economy has been booming ever since especially due to the real estate sector. Among the many developments in the real estate market of Ajman, Musherief is a suburban district that lies in close proximity to Sharjah and houses a great chunk of the overall population of the emirate. Offering luxurious accommodation with world-class amenities, Musherief is an affordable and valuable addition to Ajman. The community of Musherief is a preferred location for locals, low-mid income working community and expats. 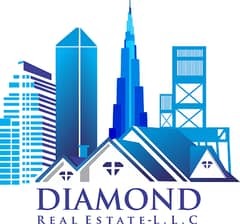 Walking down the road, the properties you find around the community include low to high-rise apartment buildings, modern villas constructed on a spacious floor plan, and commercial spaces. 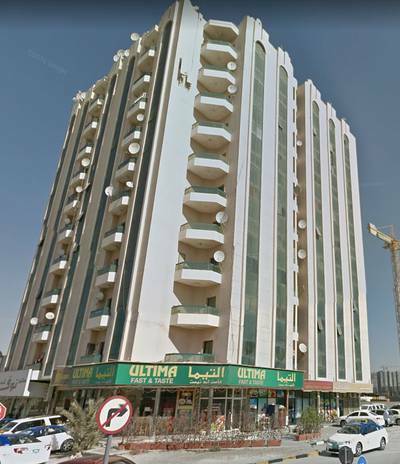 The apartments in Musherief are constructed in well-maintained buildings such that residents can enjoy complete privacy. The floors are not overstocked with units and are facilitated with proper waste management services. Renting a 2BHK flat in Musherief means you get 2 spacious bedrooms, a modern kitchen, a nice and cosy balcony, and up to 3 well-fitted bathrooms. The covered area for such flats ranges between 1,400 sq. ft. to 1,800 sq. 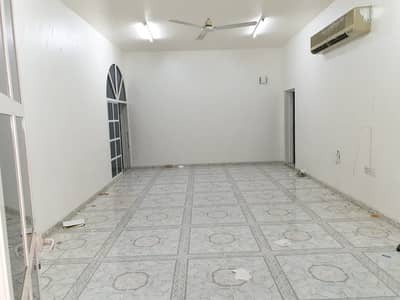 ft. Those who are looking to rent a private villa for a family in affordable ranges can consider the newly constructed houses in Musherief. These villas are usually built on unique floor plans that support 3, 4, and 5 bedroom settings where a mid-large size family can live comfortably. 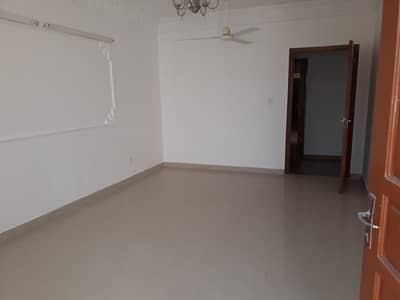 The properties for rent in Musherief are ideal if you’re on a budget. A luxurious villa spanning around 10,000 sq. 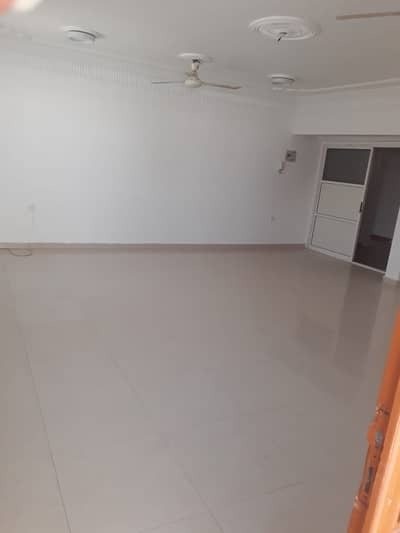 ft. can be rented for as low as AED 60,000 per annum while a similar property would cost somewhere between AED 85,000 to AED 120,000 in other localities. 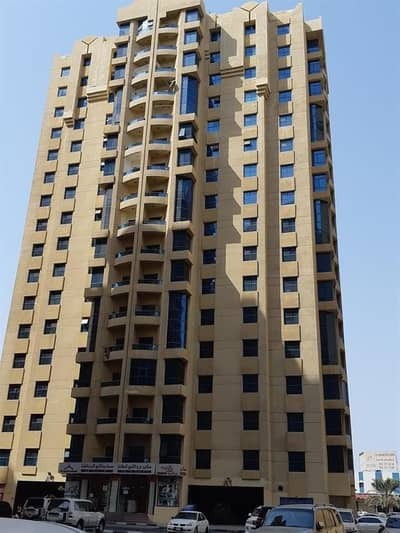 2-bedroom apartments in Musherief have a rental range from AED 30,000 to AED 44,000 paid annually where residents get to enjoy all the world-class amenities and a ready-to-move-in residential space. 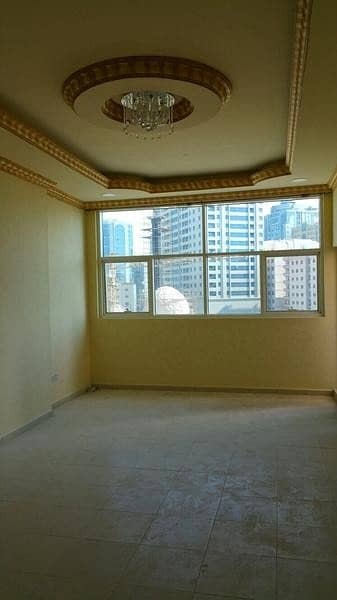 Rental prices of a 1BHK flat would be around AED 20,000 per annum while studio flats will cost anywhere between AED 15,000 to AED 20,000 per annum. The community of Musherief is surrounded by the main network of Sheikh Zayed (E11) Road, connecting inhabitants to important landmarks in Ajman and Sharjah. Tariq Bin Zeyad and Hussain Al Shaali Road are the biggest road networks running throughout the city. Key areas in Musherief include Red Crescent Society of UAE, Ministry of Human Resources and Emiratisation, and Etisalat Building located on the Etihad Road in the commercial district of the city. 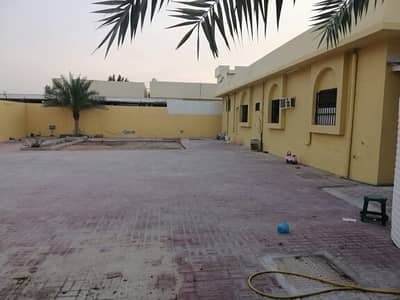 Ibn Tymeyah Boys School, Al Dana Nursery, and Cedra Center for Special Needs are some of the most reputable schools in Musherief while the most favourite entertainment spots include Arab Republic of Egypt Social and Cultural and Sporting Club. Ajman Corniche, Al Rashidiya, and Al Rumailah are some of the neighbouring residential communities resting at a short drive from Musherief. 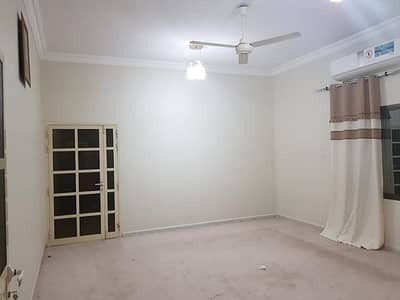 Renting properties in Musherief is relatively easy and convenient because the prices are low and the community is well-connected. It is located in the heart of Ajman and enjoys a prestigious location, allowing residents and visitors to travel conveniently. 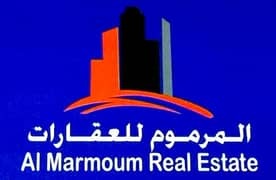 I am looking for Properties to rent in Musherief, Ajman, UAE. Please let me know about any suitable properties you have. Thank you.